Acumen’s waste treatment and recovery facility is a 30 acre site located close to York, North Yorkshire. 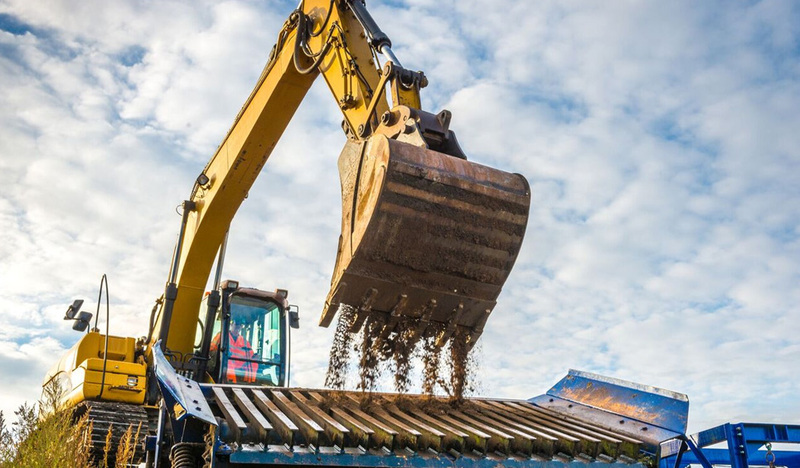 The site benefits from Full Planning Permission and bespoke Environmental Treatment and Recovery Permits, allowing the site to receive up to 250,000 tonnes per annum of suitable waste materials. The site has been designed to facilitate 100% diversion from landfill and accepts a broad range of waste materials, including street-sweeping and road cleaning residues, construction wastes, contaminated soils and by-products from other waste processes. The bespoke treatment plant is designed to separate and grade wastes by size and density. 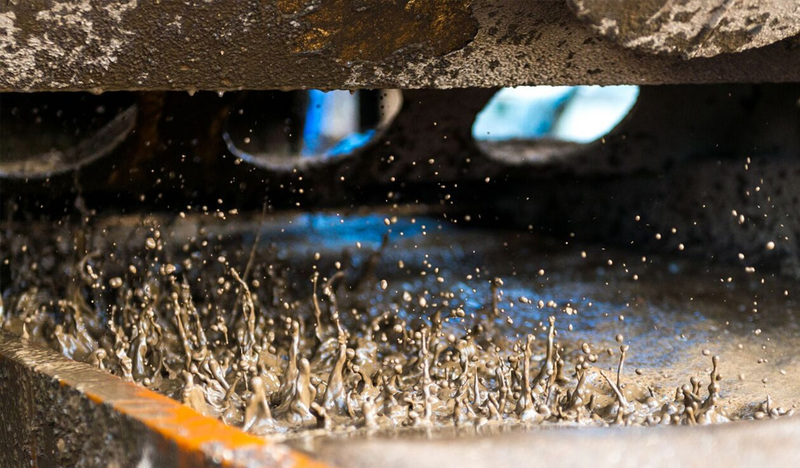 As part of this process, the particles are subject to mechanical grinding and abrasive forces which, combined with ultra-high pressure jets and additives, cleans up the solid aggregate fractions of the material – thereby maximising the opportunity for these elements of the feedstock to meet the agreed end-of-waste criteria. 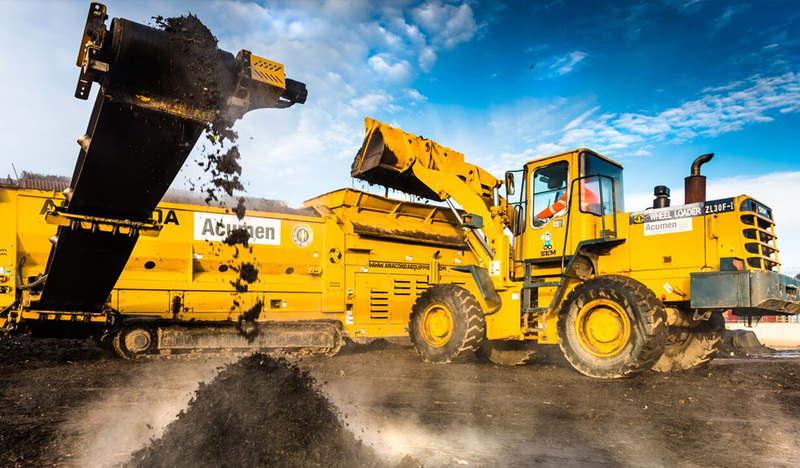 Acumen holds several standard and bespoke end-of-waste protocols, ensuring maximum recovery of these compliant mineral by-products back into the construction market. Treated by-products that do not meet an agreed end-of-waste protocol are often suitable, subject to confirmatory testing, for recovery under the bespoke Recovery Permit and as such benefit from appropriate “R” codes. As is expected of a permanent, bespoke-permitted facility, the site benefits from permanent infrastructure and access. The site is serviced via hard-paved roads, has a weighbridge facility and fully integrated truck washing facilities. The treatment site benefits from concrete paving, with associated sealed drainage systems allowing tipping articulated vehicles to utilise the site safely. The facility services a range of Local Authority and Blue Chip customers. To ensure full transparency and a clear audit-trail, bespoke reports are compiled for each customer, to suit their requirements. Many Local Authority customers prefer their reports to be in a format such that they can address the requirements of Waste Data Flow reporting, illustrating summaries of inputs by tonnage and the proportion and destination (by activity code) of the processed outputs. Acumen will readily provide information, at the required frequency, in this format should it be required.